Working out how much it costs for a new flat roof is now even easier than you think! 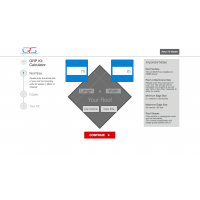 Using advanced technology Composite Roof Supplies have provided an easy 3 step solution for working out what you need and how much a GRP Roof Kit will cost. All you need to know is the Size of your roof! Its as simple as that, no experience is required. 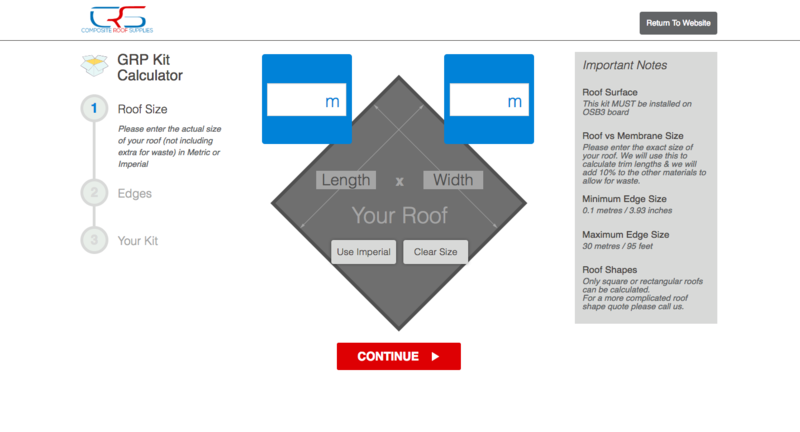 Step 1: Step 1: The roof Length x Width: Enter the length and width in either Metric or imperial measurements. Tip: if you have an L shaped roof create 2 separate kits just treat them as a square and a rectangle. Step 2: The Roof edges: The Fibreglass edge trims are really important when the Grp is layed into position, the pre formed edge trim creates not only a nice finish but ensures water can run off the roof into any gutters or prevent water run off in sections where water must be contained. 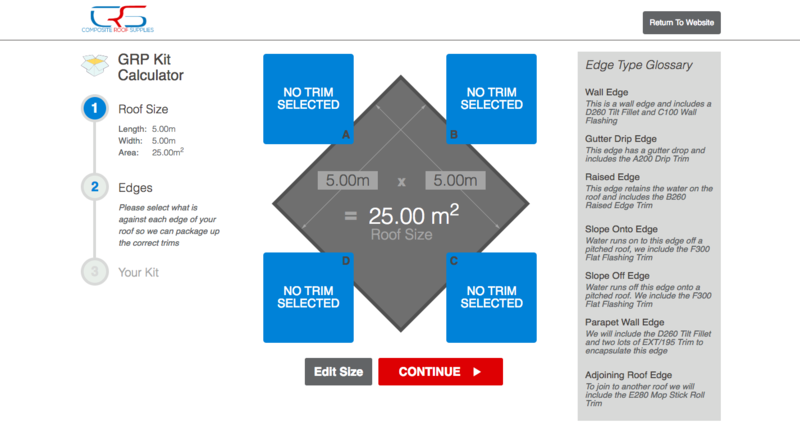 Note: If you have trims already select no trim required. PROGRP ® . WHATS ProGRP?